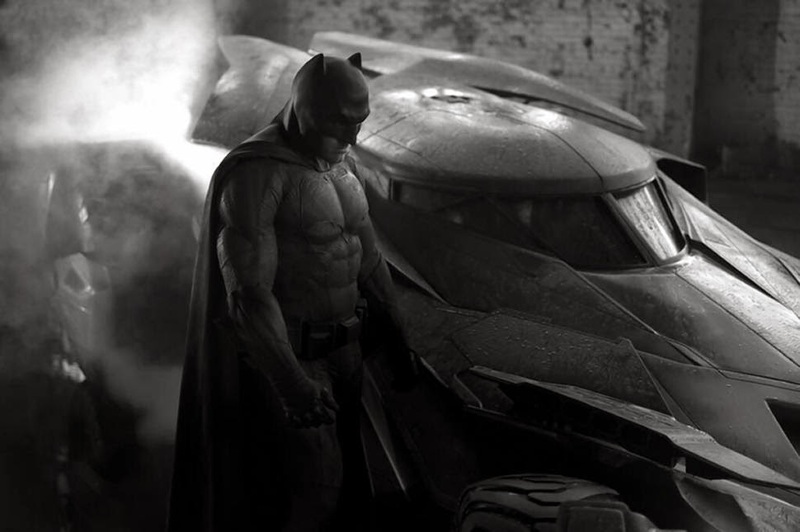 Well, we finally get to see the new Man of Steel 2 Batman costume and Batmobile. They are looking pretty damn good- very much like something right out of Frank Miller's Dark Knight Returns comic series- he looks quite bulky, dark, and dangerous. I had my doubts earlier, but because of Ben Affleck's role in The Town, I was actually thinking he could do quite well in the role- just check old my older blog posts on the topic.